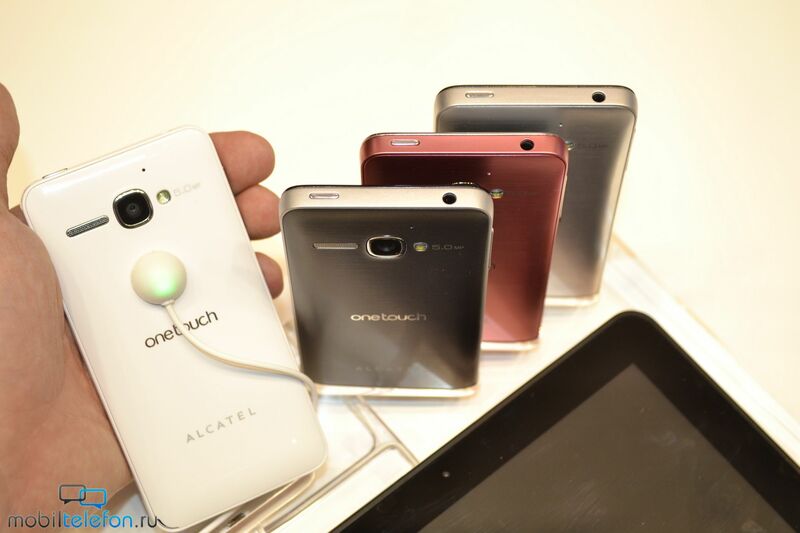 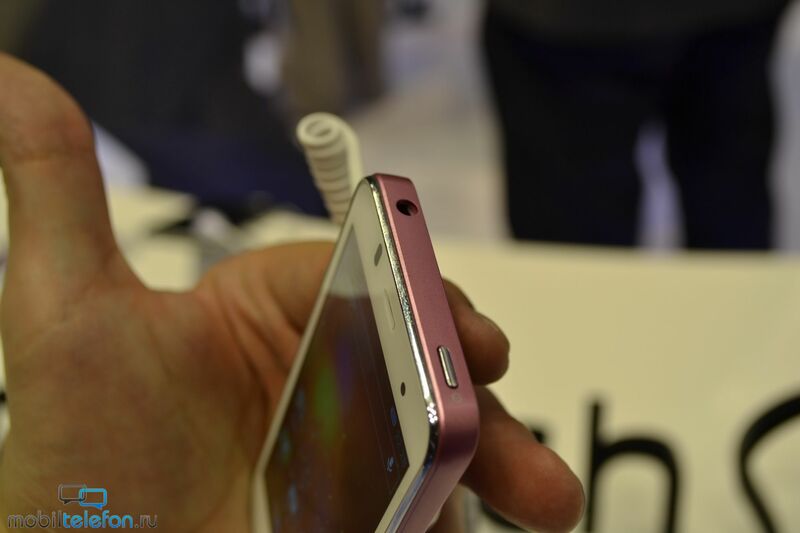 In the line of Alcatel One Touch Appears More Colorful solution that is more heartily to be welcomed. 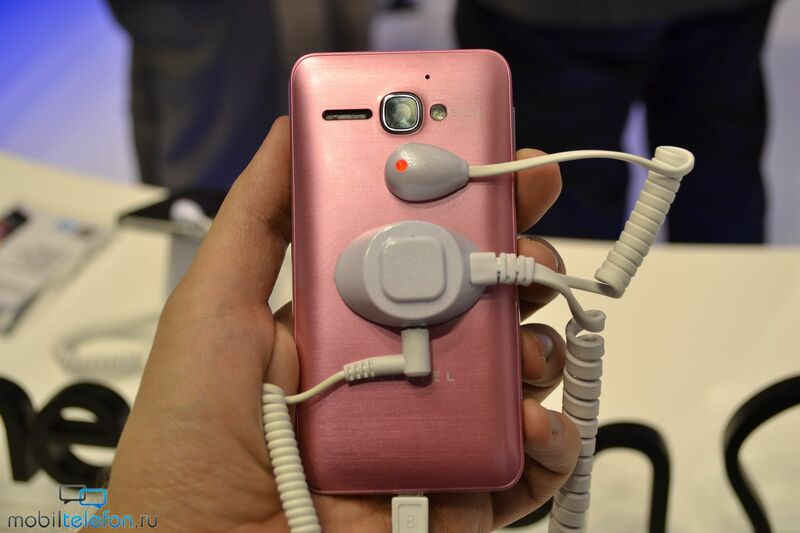 At MWC 2013 people just for demo purposes for a little bit time they used the new model One Touch Star, Which is likely to be available in Black, White, Pink and Gray. 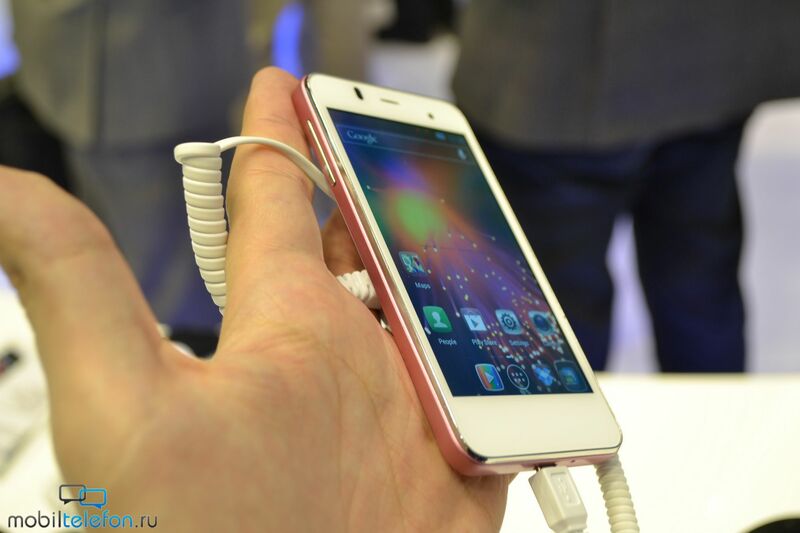 Despite the look of the cover, it is made ​​not of Aluminum and Plastic. 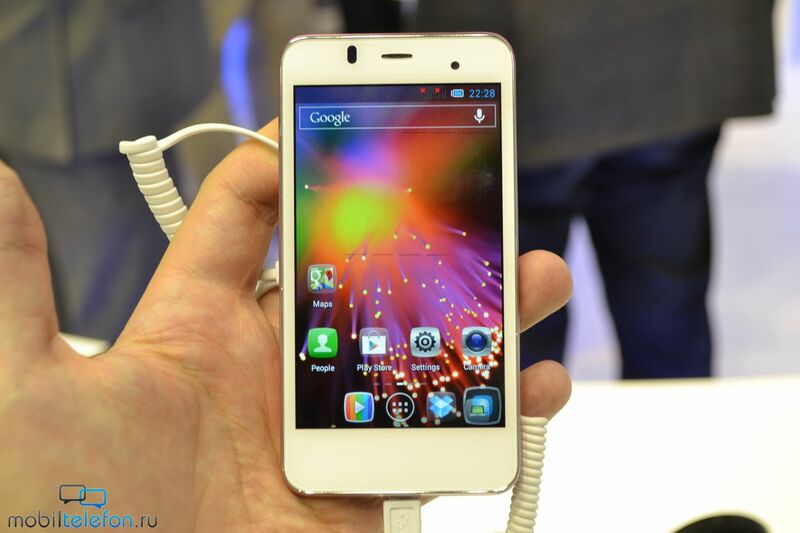 As to the performance, the smart phone has two cameras (0.3 megapixel and 5 megapixel), 1500 mAh battery, 512 MB ​​RAM, 4 GB ROM, 1 GHz dual-core processor, 4 "AMOLED display with 800 x 480 pixels. 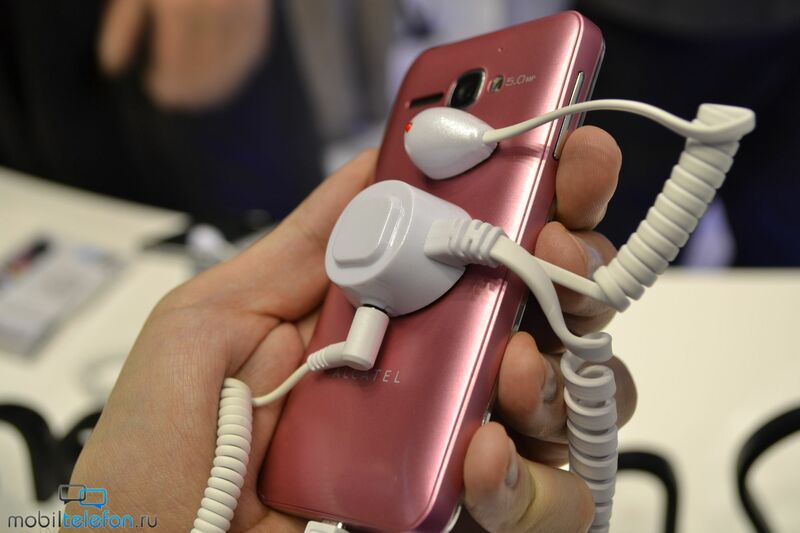 The phone will be released very soon and the price is said to be surprise.